Are You Using Your Content Effectively? If you think about it, the way we search has changed. So has the way search engines deliver search results, which means SEO has as well. Since it has, your Content Strategy needs to adapt to stay effective and continue generating results. 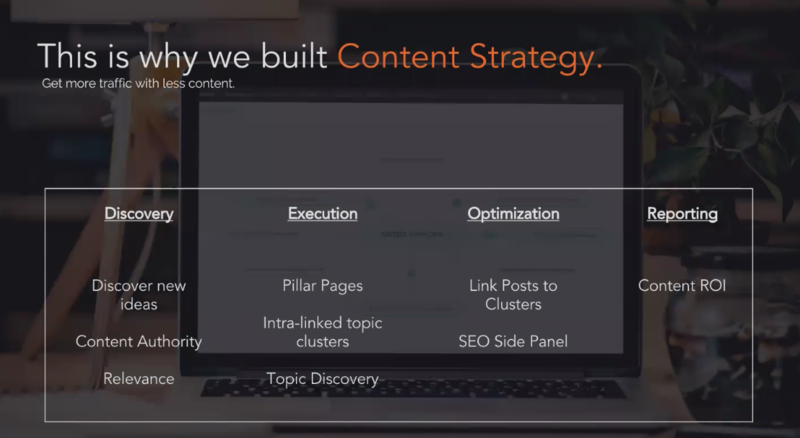 In addition, if you are a HubSpot's Marketing customer, we will give you a free overview of how to use their new Content Strategy tool. Fill out the form now and let's get your content strategy modernized to the new SEO methodology! After filling out the form you can access our calendar to schedule your personal consultation! Get My Free Assessment Now!